Apple Cider Vinegar(ACV) is being used since the time of Hippocrates for healing, cleansing & getting rid of dangerous diseases. The use of ACV can be traced back to 400 B.C. when the Father of Medicine, Hippocrates used it for it’s exceptional qualities as a detox and cleansing agent. In the last 2-3 years, it has got a lot of hype due to its hidden healing qualities gets revealed if consumed in the right quantities & in the right way. So today I am gonna reveal some of them & some ways in which you can use it for day to day common problems. In Chinese Medicine, Vinegar has yang property that signifies that it has a temporary warming circulation of energy in the body & removes stagnant blood which in turn have an purifying effect on the blood. 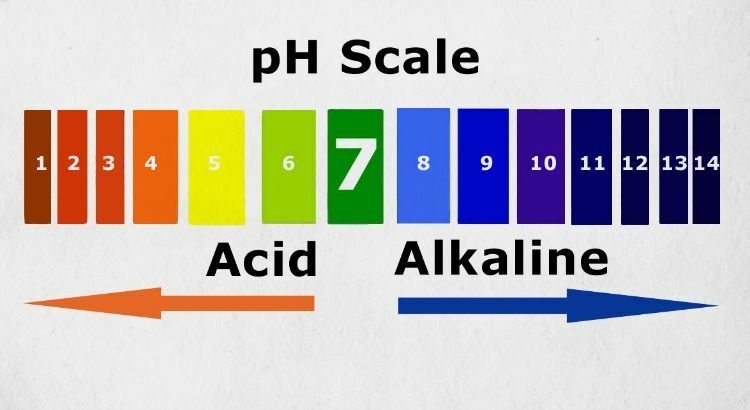 Though it looks acidic but creates an alkalising effect (increased minerals retention) on the body, each & every body type is unique & different so paying attention to your own body will be helpful in this case. The sour & bitter flavor of vinegar reduces excess accumulations in the Liver & stomach resulting from a rich & heavy diet. So on the days of buffet eating or partying consume post 1/2 an hour 1 tsp Vinegar in 1 glass of water which will help to move & detox from excess accumulation. It removes by killing parasites, fungus & most worms that live in the digestive tract & boosts the immune system. 5. Helps to dissolve Kidney Stones, through the act of detoxification. Acetic Acid present in it helps in dissolving & flushing out kidney stone or calcium deposit present in the body. 6. Helps to resolve digestive issues, whether you have eaten a rich meal at buffet & suffering from indigestion, or experiencing acidity due to irregular meals, or constipation, it will help in resolving all. Caution: If you have very weak digestion, ACV is not advised as your stomach might not accept it. So, in that case, check with a Naturopathic physician or Dietitian before starting it. 7. 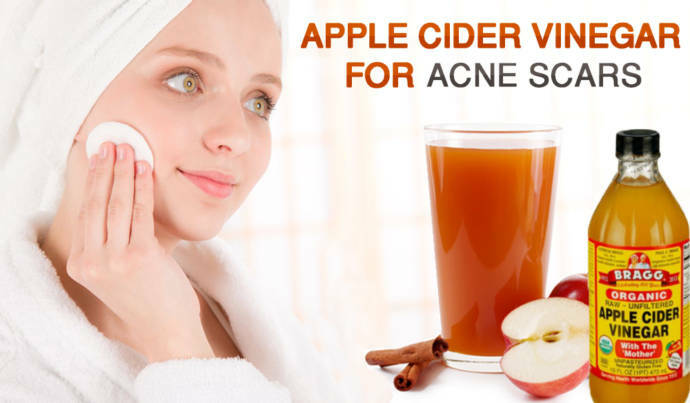 Relieves & prevents Acne & pimples: Vinegar, of any type, helps in restoring the pH balance of the skin & as it also has antibacterial properties, so when applied keep acne & pimples at bay. 8. Helps relieving damp conditions like Athletes Foot, excess mucus production. Soak feet daily in regular vinegar to help clear athletes foot. 9. Rinsing with ACV helps to promote hair growth, nutrients especially minerals present in it can help stimulate hair follicles & remove dead skin cells to promote hair growth. A word of caution, not to use too much ACV as it can make hair brittle. 10. Lastly, helps for Fat/Weight Loss, by increasing the body’s metabolism. According to the study published in Bio science, Biotechnology and Biochemistry, Acetic Acid present in it, was found to suppress fat accumulation. What to look for when buying ACV ? Always see for keywords on the bottle like “Raw, Unfiltered, Unpasteurised with Mother” when buying online or offline as there are lots of brands now available. One of the best brands which manufacture the healthiest ACV, I have ever come across is Bragg which is made from Organic Apples. 1 tbsp in 1 Glass of Water before meals (especially lunch & dinner) & before going to bed, should be consumed as a general rule of thumb. 1-2 tbsp in 1 glass of water after waking up in the morning. Best served warm but drink as desired. A computer graduate turns his passion into his profession after successful weight loss & road towards a better health. Being living example of his principles & teachings he believes everyone promoting health & fitness should be a living example of their techniques & knowledge. He has worked in hospital & gym settings and has dealed with Healthy (Fit - Sick) as well as diseased people which gave him varied experience of Biochemical Individuality. He believes in treating the body as a whole system and finding the root cause of a problem instead of traditional symptomatic approach treatment. He loves coaching & educating people and making them aware about their body mind connection & nature’s way of living.